Based in the UK, astrologycollege.com was set up as a company limited by guarantee (non-profit making) on 14 August 2002, in Cardiff, Wales at 0 hours, BST. Its aim is to teach a high standard of astrology from beginners to advanced level for those who wish to learn for fun, for personal development purposes and/or for professional training. Members of the company elect the directors who are responsible for the day to day running of the college. Sandra Butler, Cert.Ed., DFAstrolS., Hon.Dip.astrol.c., FAPAI. Sandra qualified as a teacher in 1975, specialising in primary education. She taught in primary schools in Kent and Dorset from 1976 until 1987. In 1985, she passed the Diploma of the Faculty of Astrological Studies and was appointed a correspondence course tutor by the Faculty in 1989, a position she retained until 2002. As well as tutoring on the correspondence courses, she regularly taught exam revision classes in birth chart interpretation, at both Certificate and Diploma levels, in London over many years. She also contributed to Diploma level course material. 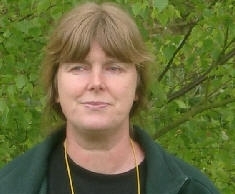 In December 2000, Sandra was appointed to run the Students’ Support Service for the Faculty, which she did until after the examinations in May/June 2001. From 1985 until 1987 Sandra taught beginners’ and advanced astrology to L.E.A. Adult Education classes throughout Dorset and later in Shrewsbury from 1996/97. She ran informal astrology home study groups from 1985 to 1988 and 1995 to 1999. She has given talks on astrology to the Women’s Institute and similar groups in Dorset and Shropshire from 1985, and in 1997 she appeared on Shropshire Radio to discuss astrology. She has taught private astrology classes locally. Sandra was one of the college’s tutors from 2003 to the end of 2015 and she has written some of the course material. Jean Elliott, Dip.Soc.Admin (London School of Economics)., DFAstrolS., RCAstrol., Hon.Dip.astrol.c., FAPAI. Jean’s main work was in social housing until 1995, when she worked as an administrator, housing manager, welfare rights worker and trainer. Jean has been working as an astrologer since 1984 when she gained the Diploma of the Faculty of Astrological Studies. She is on the Faculty’s Register of Counselling Astrologers since completing the Counselling within Astrology course in 1992. Jean worked as a correspondence course tutor for the Faculty from 1999 to 2001 and helped the Faculty with the development of new course material in 2001. 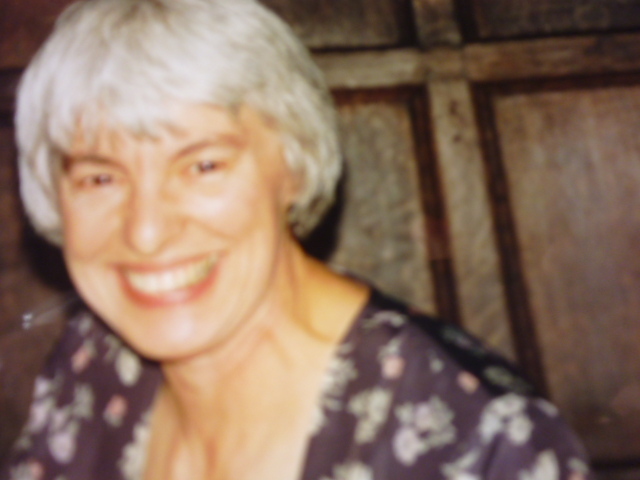 Jean was a member of the Astrological Association Council from the mid to late 1980s; and was an astrology tutor for Lewisham Adult Education in South London during the late 1980s and early 1990s. From the late 1980s, she became involved in the Rainbow Astrology Camps, sometimes coordinating them with others, until 2002. In 2002, she became involved with the Wheel of Astrologers who work at camps and festivals and who hold gatherings. Jean has been making astrology gardens at camps since 1990, and she did astrology gardens at the Astrological Association conferences from about 1996 to 2009. She runs a part-time astrological consultation practice from her home in Leominster, Herefordshire. Jean has been a director of astrologycollege.com and the course development director since 2002, and she has also written some of the course material. Teresa Moorey, DFAstrolS., Hon.Dip.astrol.c. gained the Diploma of the Faculty of Astrological Studies in 1989 along with the Gold Medal and Veritas awards. She was appointed a Faculty correspondence course tutor in 1995 and continued as such until 2002. She has always used astrology to support people in becoming more self-aware; also to keep life events in perspective and understand their place in the scheme of things. She is a trained counsellor and hypnotherapist, working in private practice for many years. She has an MA in Cultural Astronomy; is a First Degree Reiki practitioner, and has a Diploma in Nutrition. 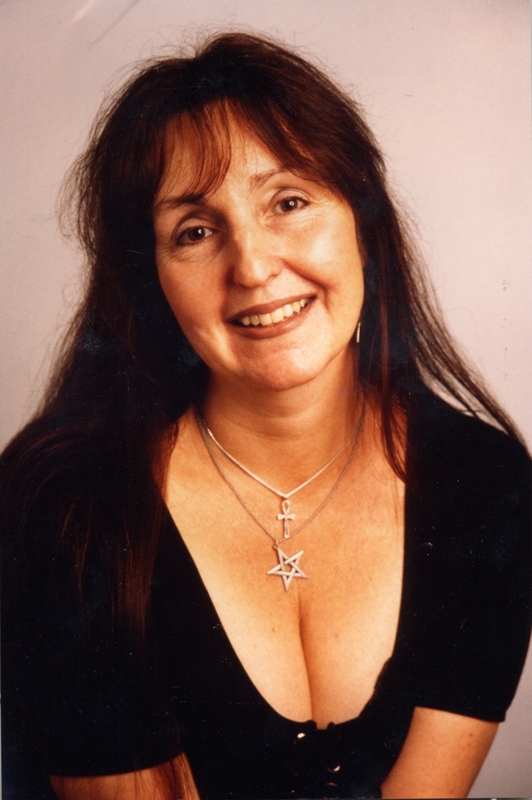 A professional writer, she has written over 50 books on astrology and aspects of the occult. She is a regular writer for Kindred Spirit. Teresa has written several articles for astrologycollege.com’s course material and she is one of the college’s tutors. Elizabeth Paige, BA(Hons)., DFAstrolS., Hon.Dip.astrol.c., FAPAI. Following her graduation, Elizabeth gained a Post Graduate Certificate in Education, before spending four years teaching Humanities at secondary level. She started studying astrology with the Faculty of Astrological Studies in 1979, gaining her diploma (DFAstrolS) in 1983. She has worked as a consultant astrologer and, before becoming a correspondence course tutor with the Faculty, she taught an evening class for two years. She went on to become a correspondence course tutor with the Faculty of Astrological Studies in 1986, a post she held until 2002. 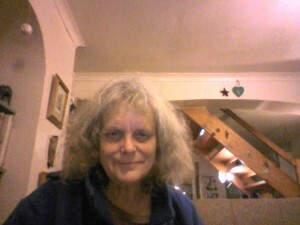 Elizabeth is one of astrologycollege.com’s tutors, and she has written some of the course material. Angela Radcliffe, BSc(Hons)., DFAstrolS., Hon.Dip.astrol.c. Angela has given talks and run workshops in astrology since 1987. She taught astrology evening classes in Swansea for two years, prior to her appointment as a correspondence course tutor with the Faculty of Astrological Studies in 1993, a post she retained until 2002. In addition to her tutorial duties, she assisted in the presentation of Faculty course material. In 1994, she took over the running of the Student Support Service for the Faculty, addressing student concerns and referring them on for additional help where necessary. Following her graduation in psychology in 1996, she embarked on training and assessment in further education. She has also trained and practised as a couples’ counsellor. Angela was one of the directors of astrologycollege.com from 2002 to 2006, and she oversaw the administration for the college during this period. Angela contributed to the astronomy module in the college’s Foundation Course. Janette Russell, DFAstrolS., Hon.Dip.astrol.c., FAPAI. Janette started studying with the Faculty of Astrological Studies in 1978, gaining her Diploma in 1988. She began working for the Faculty of Astrological Studies as a correspondence course tutor in 1990, and continued as such until 2002. She is a former Council Secretary of the Faculty, and looked after the Diploma membership renewals. As well as working as an astrological consultant, Janette has given talks and offered private tuition to students. She has also qualified in Reiki, regression therapy and hypnotherapy. Janette was a director of astrologycollege.com from 2006 to 2012, and was one of the college tutors from 2002 to 2012. Christine Tate, BSc(Hons)., DFAstrolS., FFAstrolS., Hon.Dip.astrol.c. Christine received the Gold Medal when she obtained her Diploma from the Faculty of Astrological Studies in 1983 and thereafter joined their correspondence course tutor team continuing as a tutor until 2002. From 1984 – 2000, she was co-founder of the London School of Astrology and was responsible for the administration until November 2002. Christine was a co-writer of the module on Chart Calculation in astrologycollege.com’s Foundation Course. Her background in astrology is extensive. She has taught local authority astrology classes. During her time with the Faculty she held various roles including Librarian, Examinations Secretary, and organiser of their successful Summer Schools; and she was a past Chairman of the Advisory Panel of Astrological Education – a body which monitors the standards of astrological teaching. She was one of the first people in the UK to be awarded an RSA Certificate for “Counselling Skills in the Development of Learning” and has a BSc (Hons) in psychology. As a healer member of the National Federation of Spiritual Healers, she has found the blending of astrological skills and counselling techniques invaluable in therapeutic work. 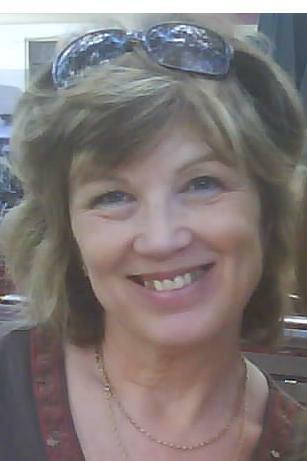 Christine has also trained as a past life regressionist and is particularly interested in karmic astrology. Jeannine van Dun, BA(Hons)., DFAstrolS., Hon.Dip.astrol.c. Astrology has held an enduring fascination for Jeannine. Starting in her early teens, initially self-taught, she was waiting for an opportunity to study the subject more formally and when it arose took to studying enthusiastically. She gained the Diploma of the Faculty of Astrological Studies in 1991. Since that time, she has gained further qualifications in social work and specialist mental health and family work. Although her main occupation has remained within statutory services, she has taught astrology for many years and, as a member of the Wheel of Astrologers, enjoys doing readings at summer festivals as well as privately, time permitting. Jeannine has written some of the course material and is currently helping the college revise the Introduction to Psychology module. “I derive enormous pleasure from working with astrologycollege.com. I appreciate the quality of the teaching and the quality of the students; and I find their dedication is a real inspiration.” Jeannine. Apart from the members’ contributions referred to above, the following astrologers have contributed to astrologycollege.com’s course material: David Baker, Hans Baker, Helene Haw, Babs Kirby, Lyn Lovell, Sue Martin, Jaki Miles Windmill, Gerasime Patilas, Wanda Sellar, Helene Schnitzer, Christeen Skinner, Tchenka Jane Sunderland, Sue Tompkins and John Ware.